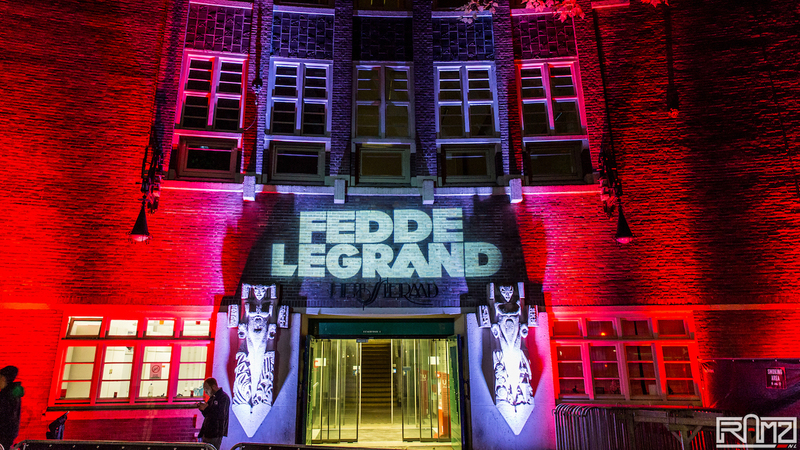 On October 20th Kryder, Sultan + Shepard, Watermat, ROOG and Zilverstep joined Fedde Le Grand for yet another insane ADE Darklight Sessions edition. Surprise visits by Armin van Buuren and Nicky Romero pushed the vibe through the roof. And there was no stopping from there on, the crowd kept bouncing and Het Sieraad kept rocking 'til the very last beat. Cliche as it may be, you really should've been there... If for whatever reason you had to miss out, then enjoy the aftermovie of this years craziness and make sure you don't miss out again!! To all of you who made this night into one of the most crazy legendary nights ever, THANK YOU!! You were awesome.